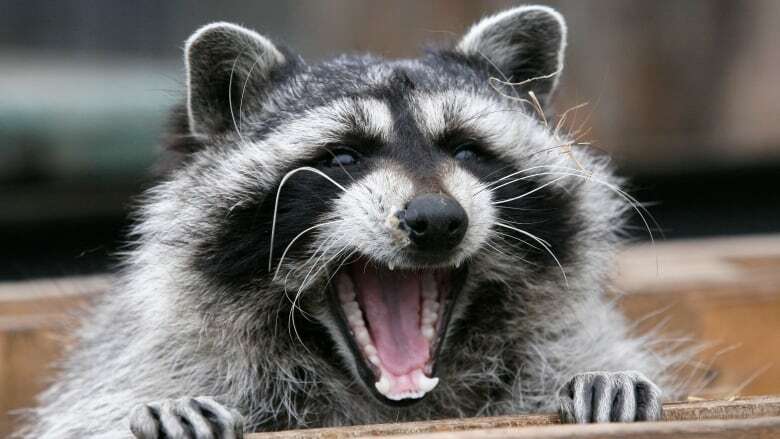 Canada's largest bank says a family of raccoons is responsible for shutting down a branch in Toronto's west end. 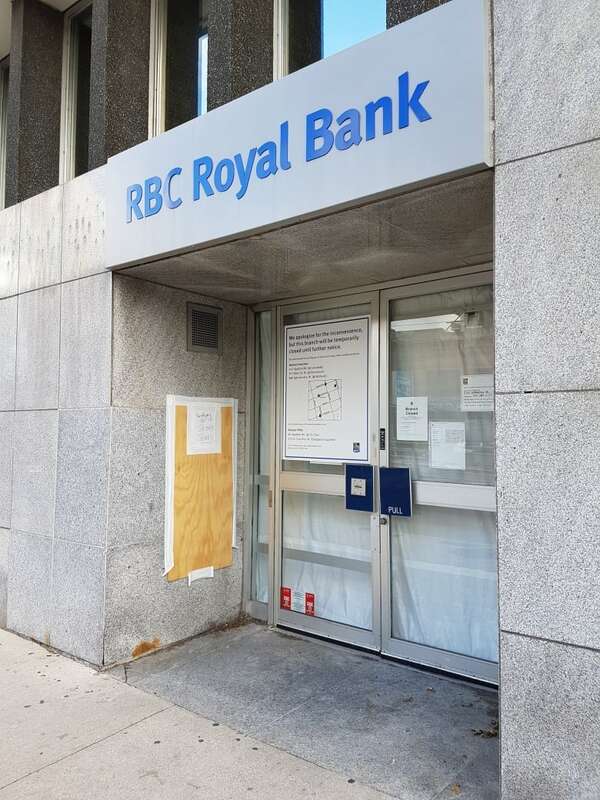 Royal Bank of Canada spokesman Mark Hamill says the branch was closed on Aug. 23 after it was discovered that the animals had moved into the ceiling. Hamill says the bank had hoped the closure would be short-term, but the animals "did more damage than we thought." He says the building has a high ceiling so scaffolding had to be built to make repairs once the unwanted guests were evicted. Hamill says the branch could be closed until late October, affecting about 10,000 customers. 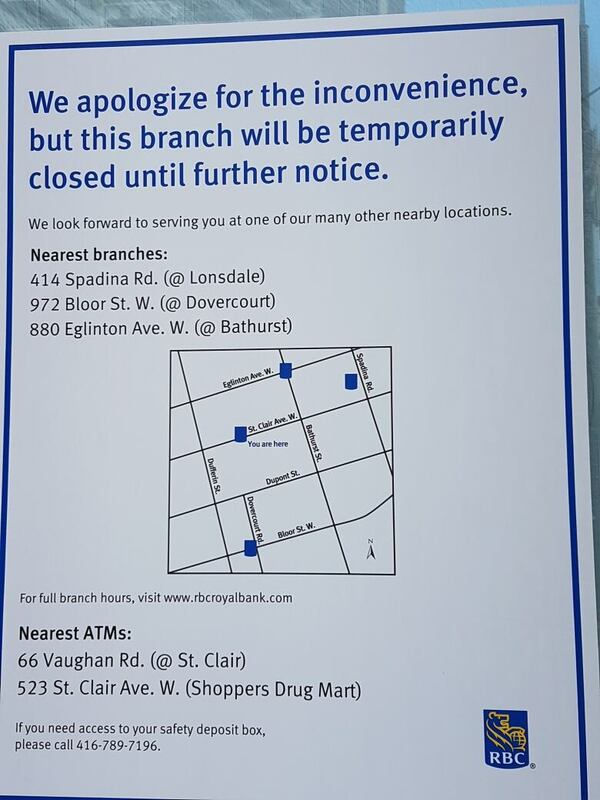 Hamill says customers have been directed to nearby branches, where staff of the closed bank are working temporarily, and arrangements are being made for those needing access to safe deposit boxes.